Now in it’s 9th year, Connect has become the biannual networking event for the people development world. 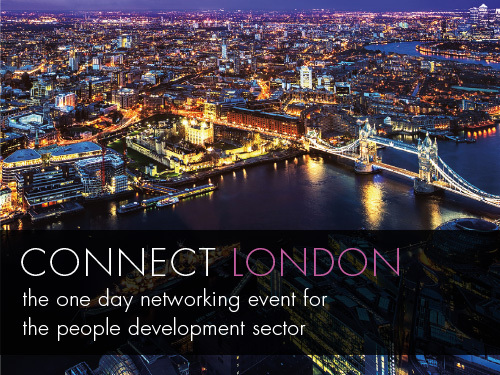 Attended by some of the UK’s leading organisations, this established event is now the must attend event for senior professionals in the sector. 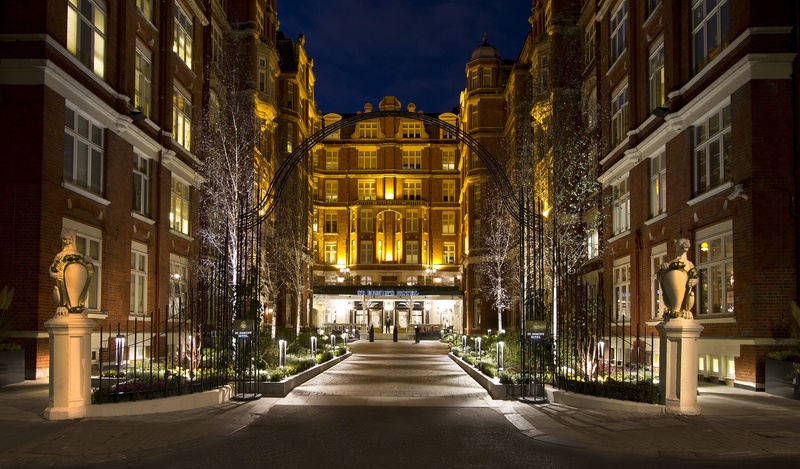 Held at both the iconic Savoy Hotel and St. Ermin’s, the attendees are too many mention but recent Connects have been attended by the likes of Capgemini, AXA, G4S, Krispy Kreme, Next, Pepsi Co, Which, Zoopla, The Royal Household, M&S, QinetiQ, RBS, Ted Baker, PWC, The Entertainer, White Stuff, British Airways, BT plc, De Beers, Santander, Sony Pictures, Disney, Xerox, Wagamama, KPMG, Wella, Argos, GSK, NBC Universal, Oliver Bonas and Michael Kors.